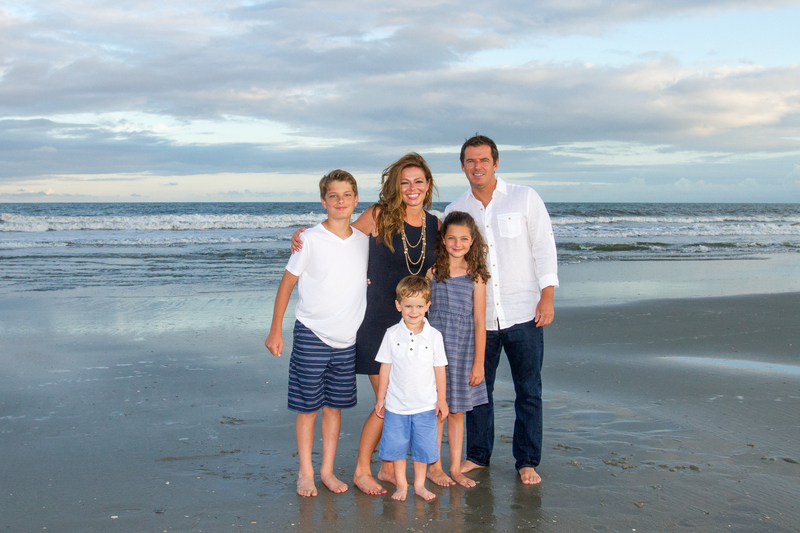 777 Portraits photography is the top family photography company in Myrtle Beach. 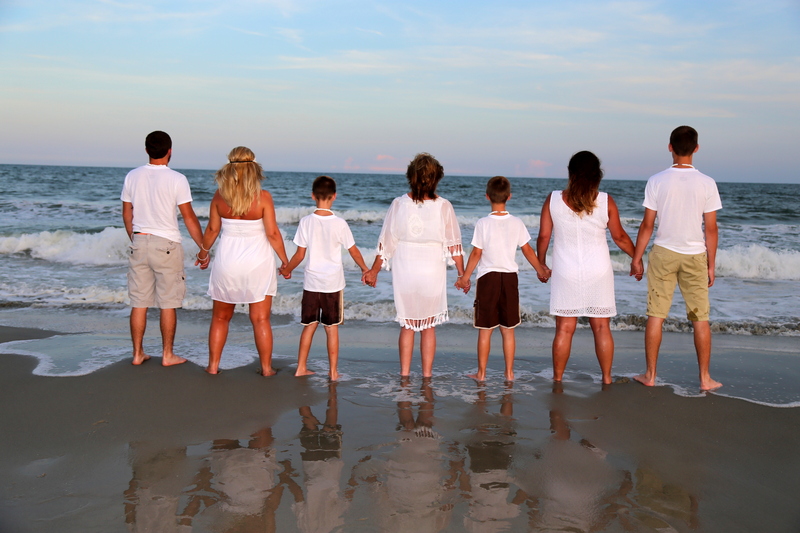 Our team of professional photographers in Myrtle Beach have the most experience of any 3 companies combined! Our affordable rates are untouchable, and the only all inclusive photography by a professional. We service all of Horry county, and have the best customer loyalty with over 1000 families served every year! We are a Google 5 star verified rated company! In addition Our customer service has been voted the best on the beach! We shop the competition for you so that you don’t have to! We save you time, and money, and also provide the best photo quality, and packages! Why would you go anywhere else? Well here is one reason to go somewhere else. We get booked up very quickly, so if we are full, we can recommend a couple other companies with excellent track records!